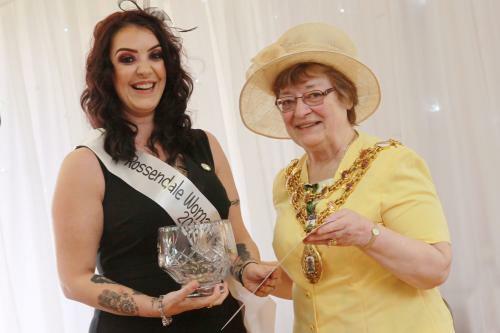 Inspirational lady, Samara Barnes has been awarded the title ‘Rossendale Woman of the Year 2019’ at the prestigious award ceremony. Samara was instrumental in setting up the Rossendale arm of the Red Box Project - a national charity aimed at supporting young women, regardless of social and economic background by providing access to free sanitary protection to allow girls to remain in school and continue their education. Samara’s initial plan was to support three local schools. Within 12 months the project included 6 secondary schools, 29 primary schools, 2 colleges in Rossendale and two youth groups. The expansion also included the M3 Project (a charity that offers supported lodgings to young people who are unable to live with their own families), SafeSpace (a project for homeless young people aged 16 to 25 with complex needs) and the Positive Start foodbank. The Red Box Project relies solely on voluntary support and donations of sanitary products and underwear. Samara collects items from 20 local donation points to make up the red boxes and hand delivers them to schools and youth projects. Samara’s selfless support of her local community also includes fundraising for Bury Homeless Service and the Rachel House charity. She also works with young carers, care leavers and the young homeless in partnership with Barnardo’s. Whilst on maternity leave she started this project and as if this is isn’t enough she also donates her breast milk to the Human Milk Bank to support sick and premature babies across the North West and is also a local peer mentor for the confidential TB Alert organisation. The award luncheon was held at Rossendale Golf Club, guests were treated to a delicious 3 course meal and were entertained by the mellow voice of Billy Arnold along with a very humorous talk by Cliff Bashforth from ‘Colour Me Beautiful’ who showed several guests what colours looked fabulous on them! A fantastic amount of almost £3500 was raised for the Hospice. 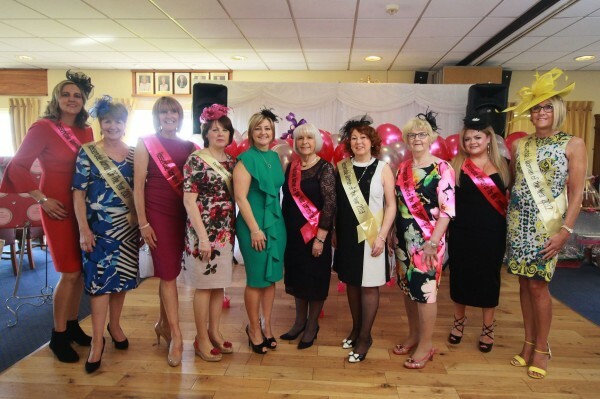 The Rossendale Woman of the Year Committee (made up of previous winners and their friends) received 21 nominations for 11 nominees for their contributions to our community. The committee has the hard task of choosing a winner. Congratulations go to Samara and the other nominees who all deserved the recognition for what they have contributed to Rossendale Valley.